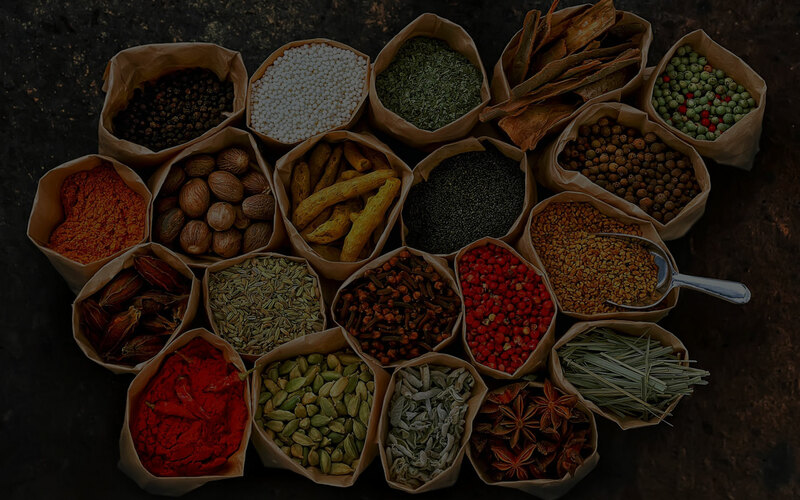 We are Government Recognised Export House Since 1968, Started By Kunvarji Mamania & Bros.
SHRI VENUE EXPORTS is a one stop shop for all ground & blend spices in the Indian Spice Range. At SHRI VENUE EXPORTS, you have a choice of having a product tailor made for your specification or to pick from our standard product list. Our dedicated R&D team gives you the comfort of a wide product range and consistent quality at the best prices. All our products come with a color and granulation guarantee, the most important requirements for ingredients in the Food Industry. SHRI VENUE EXPORTS range of Masala’s under its own brand SRI DEVI, ANKUR Three star and private labels which are prepared by blending a number of pure spices (sometimes more than 30) like chilly, turmeric, coriander, pepper, cardamom, cumin, clove, etc in precise proportions imparts a distinct color, aroma, and taste to a dish. Our SRI DEVI & ANKUR Masala’s & Curry Powders are prepared especially from recipes passed down by generations thus giving you the same authentic and aromatic pure taste of Indian traditional delicacies. SHRI VENUE EXPORTS perfect blend of pure spices brings the regions closer by providing the authentic taste of other regional cuisines, in the convenience of a pack, at home. That’s why we think, SHRI VENUE EXPORTS brings India closer through taste. 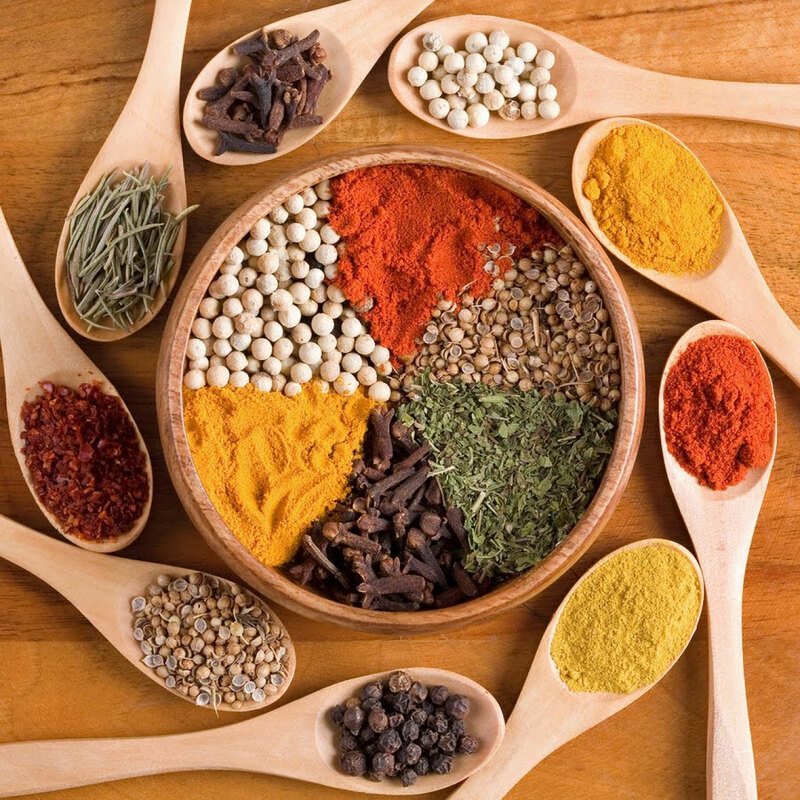 Choose from our wide range of spice list below as per your taste and need. The SHRI VENUE EXPORTS Group celebrated its (44 years) in 2015. The company’s continual growth is testimony of our capability and commitment to adapt to the needs of an ever changing world. Our vision is to lead as a Global Spice & Seasoning Solution provider through innovative processes catering to clients worldwide. Our mission is to be a Customer Centric, Environmentally Friendly, and Sustainable Enterprise who is able to deliver TRUE VALUE throughout the supply chain. SHRI VENUE EXPORTS wants to be a Solution Provider for Spices, Flavours & Blends enhancing the taste of food through better and safe farming, production & processes. dealing in spices, oil seeds, raisins, herbs & other agro commodities. The man behind the tremendous success of SHRI VENUE EXPORTS is Mr. AMISH MAMANIA having more than 25 years experience in the field of exports. He has been the sole figure responsible for opening new vistas for Indian Exporter in respect of standardization of product, quality control and commitment to the customers. He is ably supported by highly qualified management personnel in the administrative-technical set-up & highly skilled & dedicated team of technicians and workers at respective levels of production & processes. Our core team assisted by experts in each individual field is capable of handling big volumes at short notice in a professional manner. We are committed to meet customer needs by providing the highest level of services .